Ezreal is a mobile skillshot reliant AD Carry that, while being mana reliant, can do some of the highest damage in the game if played optimally. He has access to a nonflash blink which makes him among one of the safest marksman in the game, and has an ability that lowers his cooldowns if it hits anything, further adding to his safety, mobility and reliability. 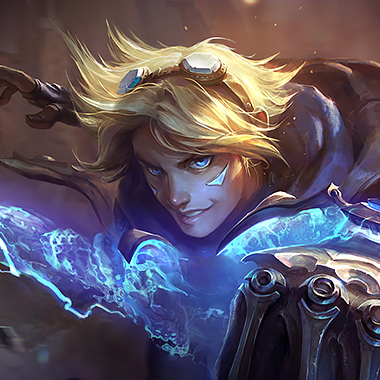 Ezreal gains bonus attack speed for 6 seconds every time he hits an enemy or ally with his abilities, stacking up to 5 times. 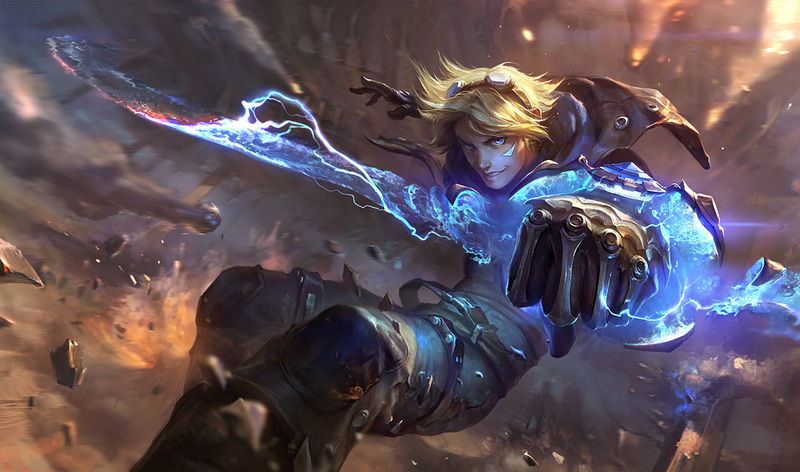 Ezreal fires a bolt of energy in a line, dealing physical damage to the first enemy hit, and applying on-hit effects. If Mystic Shot successfully hits an enemy, all of Ezreal's ability cooldowns are refreshed by 1.5 seconds. 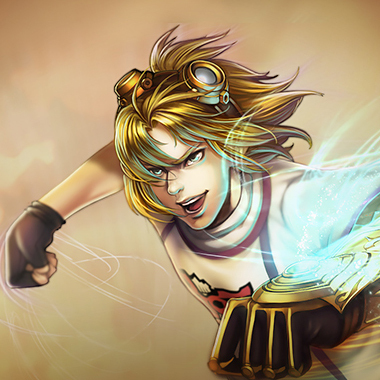 Ezreal fires a wave of energy in a line, dealing magic damage to enemy champions struck, and granting all allied champions struck bonus attack speed for 5 seconds. 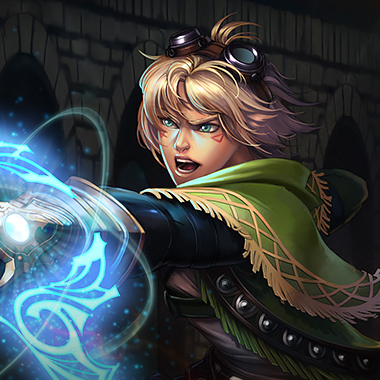 After gathering energy for 1 second, Ezreal fires an energy projectile in the target direction, dealing magic damage to enemies it passes through. Each enemy hit reduces the projectile's damage by 10%, down to a minimum 30% damage. Laning against Ezreal is a little easier than against a lot of champions, stand in the minions when the wave is large, and make sure to enforce lane dominance with your damage tools. He doesn't have high damage without his Mystic shot, which cannot go through minions. By the time the minion wave is getting smaller, he should be unable to zone you. Ezreal must buy a mana item to ensure he doesn't lose his usefulness by going OOM. This item will be a tear. Use the time to takes for the tear to stack to further bully him and try and set him behind. 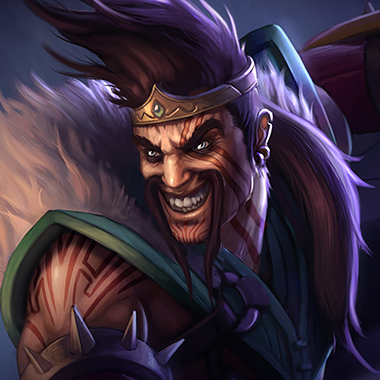 This will keep him behind and stop him from being as useful to his team in any kind of roam or gank, because no one wants to gank for the 25% health Ezreal. Ezreal is far weaker without access to his Arcane Shift, killing him becomes easier and he's not as mobile and even loses out on a decent portion of his damage. Use this time to finish him off or to engage on him. 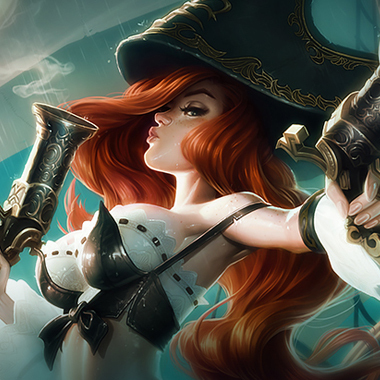 Not only can this champion stand in the minions to mitigate his damage (Like every other champion) she can hit him from there, pelting him with bullets and eventually zoning him thanks to her extreme range. 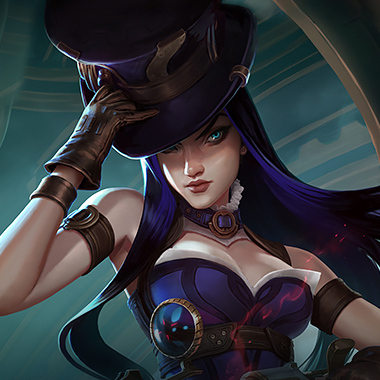 Not only that, but she becomes a late game terror, so delaying Ezreal really works out in her favor as she speeds to her own multi-crit item power spikes. This lady is a walking fountain turret. Stand in your minion wave and punish him for standing in his with Q's. At level six, you can probably just kill him. There isn't much to say about this matchup, she hurts early and he doesn't, so the lane belongs to her, if she doesn't throw it away by running under a tower or something.